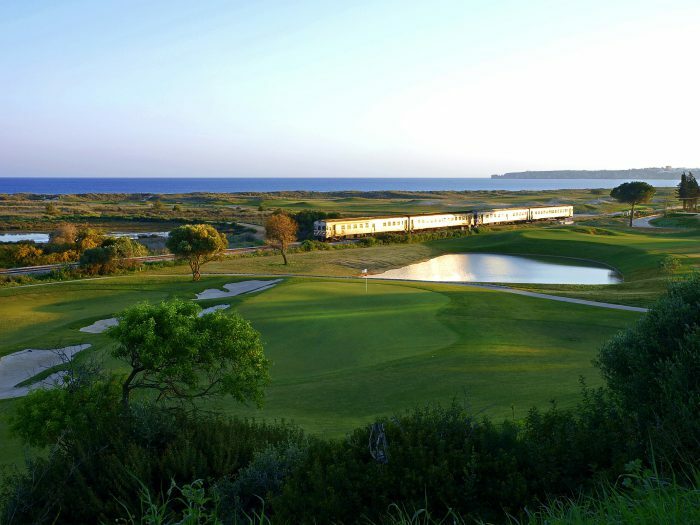 Palmares Beach & Golf Resort launched the ‘Eradicate Slow Play’ tournament recently and now hopes to make it a regular event. ‘The philosophy behind the event was embraced by the participants – spurred on by some radical local rules to act as an extra temptation to complete the nine holes of Texas Scramble as quickly as possible,’ stated a spokesman for the club. 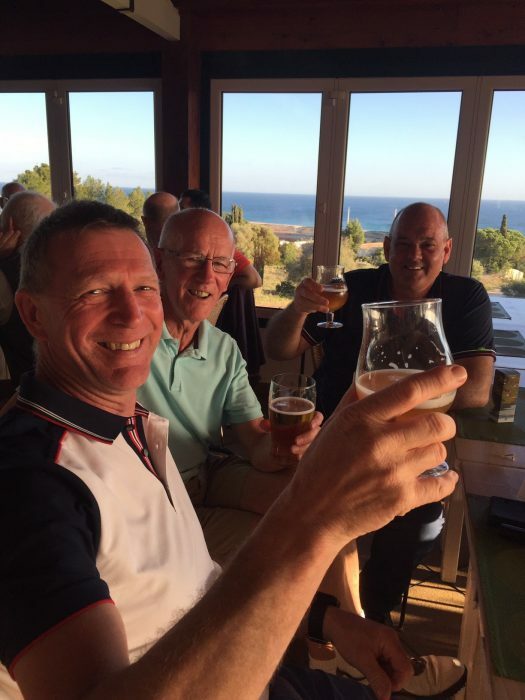 It meant Brad Walker, Steve Smith and Derek Sanders – with an average age of 62 – enjoyed an hour of quenching their collective thirst with complimentary hospitality after tearing around nine holes in just 45 minutes. They posted an impressive one-under-par gross total, while their nearest challengers joined them at the bar just a few minutes later after posting times of 50 and 55 minutes respectively. Aside from other incentives of replacing all lost balls with a brand new sleeve, the threat of punishment also served its purpose with one-shot penalties handed out for searching for lost balls, practice swings, hitting provisional balls or reading greens from both sides. The resort’s operations director, António Pinto Coelho, believes the tournament will now become a regular fixture. What is the rush? Golf should be about enjoyment, not about how quick you can play. Some of us are too old to be running around the course.